Angeles Almuna: Hola CHILE!!!!!!!!! YES!!!!!!!! I'm going to CHILE Chile Lindo!!!!!!! Hola CHILE!!!!!!!!! YES!!!!!!!! I'm going to CHILE Chile Lindo!!!!!!! 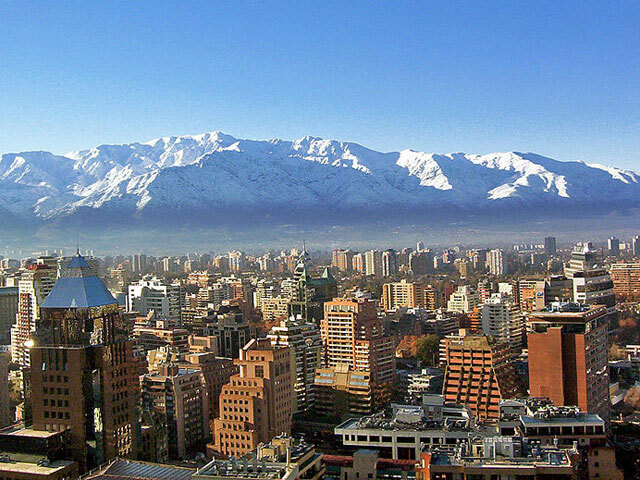 Santiago, the capital of Chile....with the fabulous Andes Mountains and the modern city......great picture! 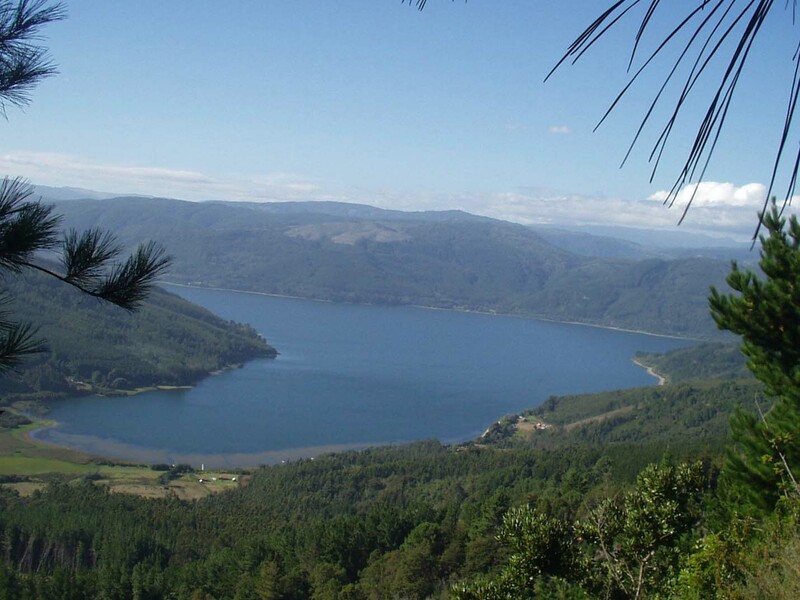 Lanalhue Lake is a beautiful place , located in the South of Chile and where my family have a Summer House....you will see the photos when I'll be back. I hope all of you are wonderful, I was really busy with many things and now I need some vacations...so see you soon....... and I will tell you everything about my adventure in my country, CHILE!!!!! 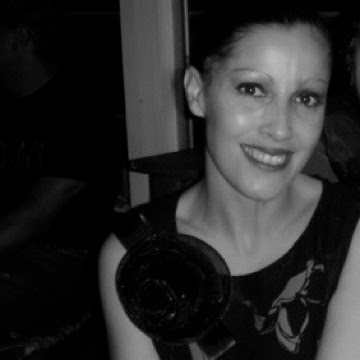 Kisses and keep in touch! Have fun! Be careful. Take pictures. Estás desaparecida..., ahora entiendo pq. pensé que estarías con la producción. oh my goodness that sounds amazing!! i hope you have a wonderful time. take lots of pictures! !